I discuss what makes Hitler absolutely UNIQUE in the history of White people when it comes to being a leader who took on the International Jews and their money power. Many other white leaders including Kings and Queens have driven the Jews out of their countries or fought Jews. Someone recently drew up a list of over 1,000 occasions when Jews were expelled (going back to pre-Christian times). But in all that time, NOBODY has matched Hitler in his understanding of the Jews and above all, to play the Jews globally and strategically in a game that defeats them. 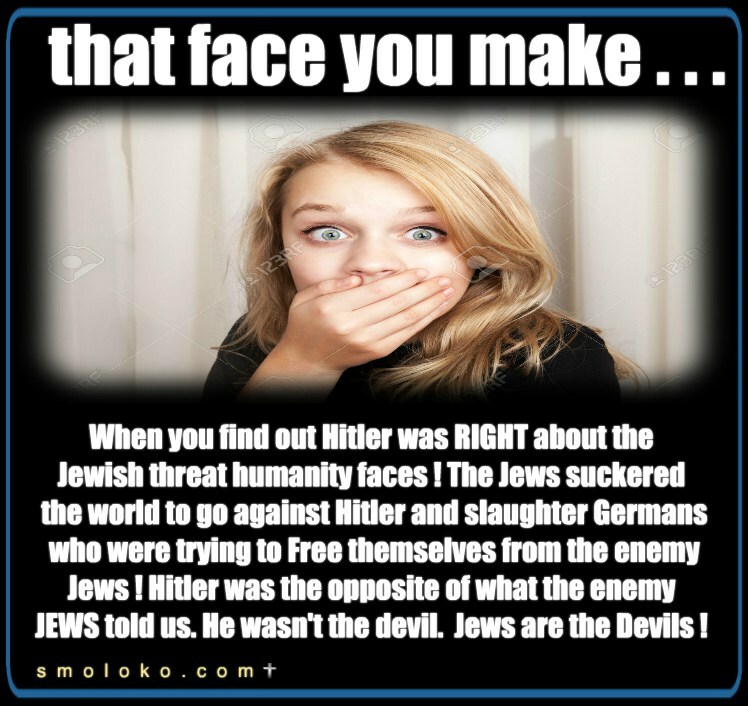 The Jews needed to gather the biggest nations and empires in the world to fight Hitler, otherwise he would have won and created the greatest White Super power the world has ever seen! Unfortunately we never got to see a fully formed National Socialism…it was crushed before it could develop. you are %100 correct,Christians never finished the job,too soft….